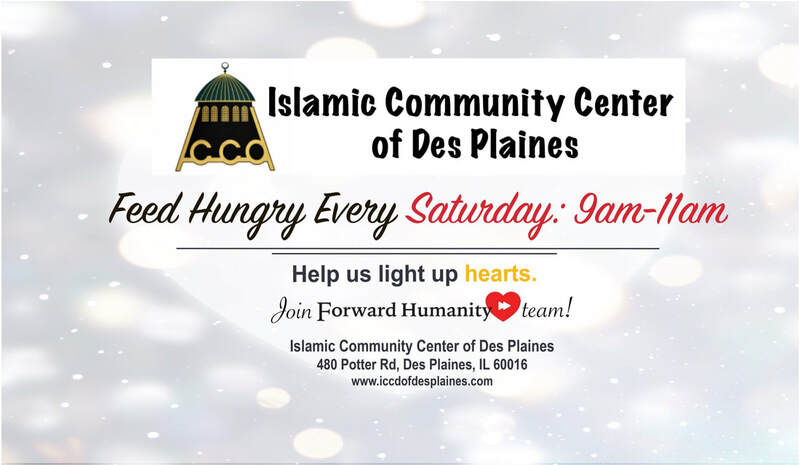 ​ICCD’s Feed the hungry is an interfaith meal preparation and distribution weekly event. A 100 healthy vegetarian food bags are prepared by volunteers at the mosque. Donations for this program are always appreciated, with 100% amount utilized towards purchase and preparation of food items.